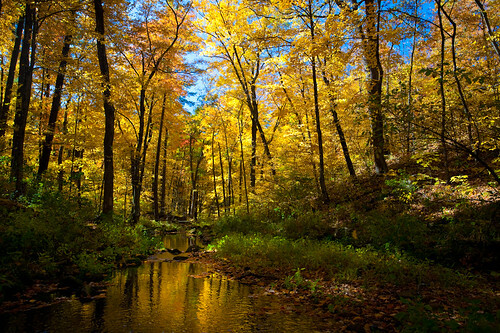 This entry was posted in Photos and tagged 2012, Autumn, baraboo, baxter's hollow, brook, canon EF 17-40mm f/4L USM, canon EOS 5D, cold feet, Color, creek, Fall, forest, gold, image, landscape, leaves, loren zemlicka, Midwest, nature, north america, otter creek, outdoors, photo, photography, picture, R.D. and Linda Peters Preserve, reflections, river, sauk city, sauk county, scenery, september, stream, Trees, tripod, usa, water, wet feet, wide angle, wilderness, Wisconsin by lorenzemlicka. Bookmark the permalink.